The Canenco team is an ambitious team with 15 members who are all passionate about toys. The team works closely together to realize the process from idea to product. We are passionate and trend-driven, with a no-nonsense attitude allowing us to meet the consumer’s needs. 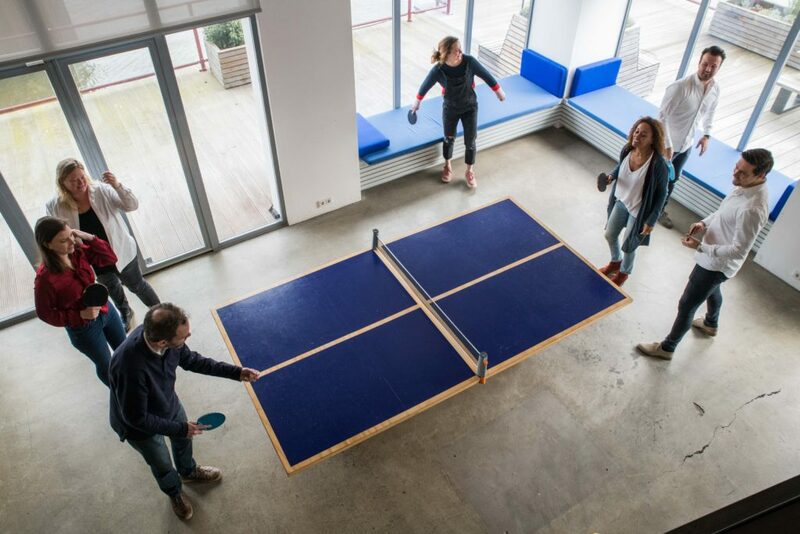 Not only are we passionate about toys, we also love a nice game of table tennis. Want to be part of our team? See our vacancy!